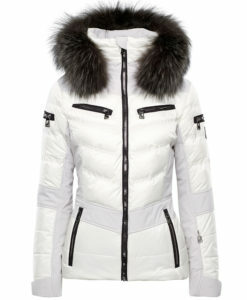 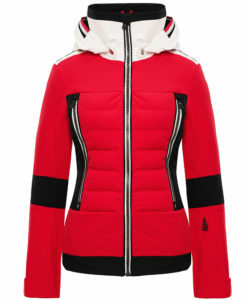 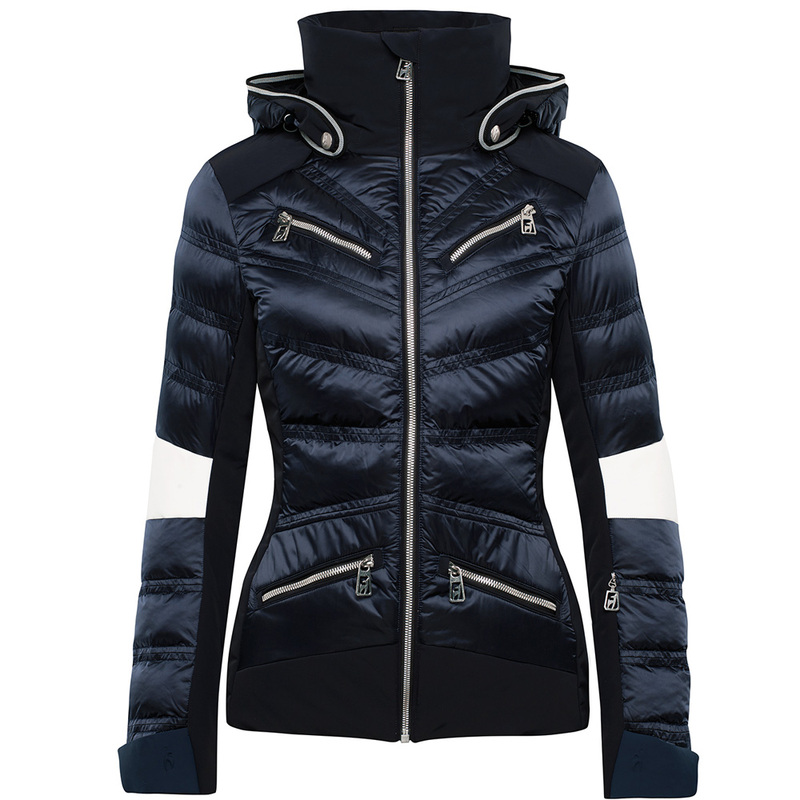 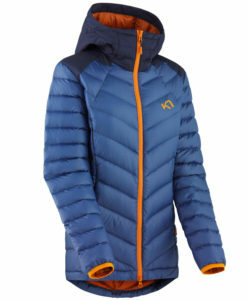 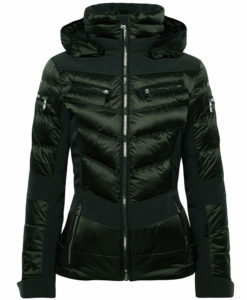 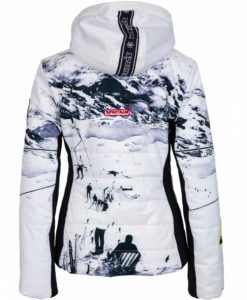 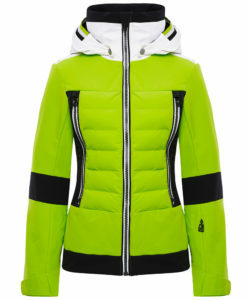 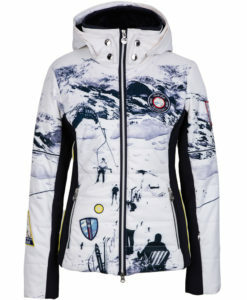 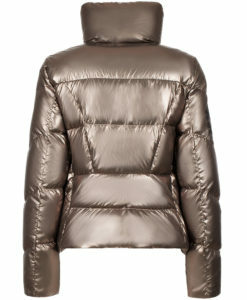 The Toni Sailer Sibilla is a fun and sporty women’s ski jacket, made from a mix of shiny satin nylon and premium 4way stretch. 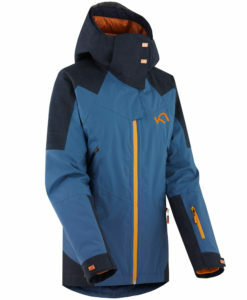 A 20.000mm waterproof membrane will keep you dry all day on the mountain, while a stretchy lining gives excellent freedom of movement. 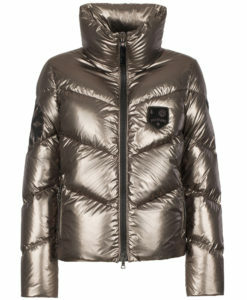 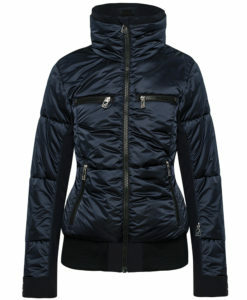 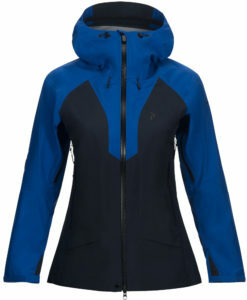 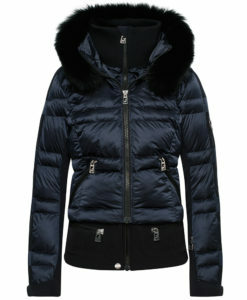 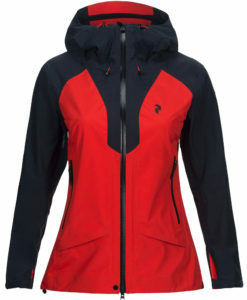 Detachable hood, snow skirt and various inside pockets come standard with all Toni Sailer jackets. Stretch hand gator with thumbhole.